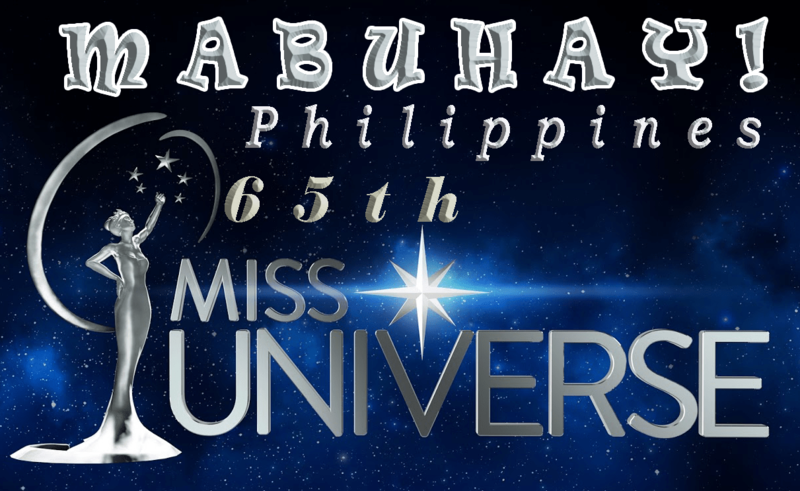 The 65th Miss Universe Pageant organizers are coming up with a new rules to be implemented this year’s competition of most renown beauty pageant in the universe. Winner to be chosen based on final look only, no more Question & Answer for Top 3. The 65th Miss Universe coronation will be forcasted live via ABS-CBN Channel 2 at 8:00 in the morning on January 30, 2017 (Manila time).